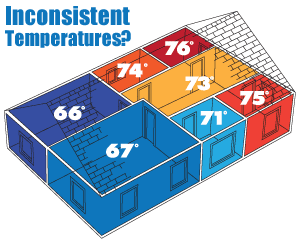 Frustrated with inconsistent room temperatures? Dr. Energy Saver has the solution for you! Whatever the problem may be, from leaky ductwork to poor insulation levels, our energy specialists will find your home's specific problem. At Dr. Energy Saver we proudly offer an array of affordable energy saving services to improve your home's comfort and value. Dr. Energy Saver is proud to be your trusted resource for energy savings, energy efficiency, and home comfort in Northeast Ohio. 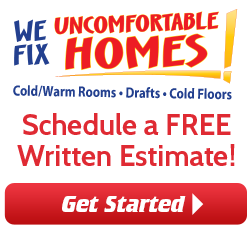 In Greater Cleveland we offer FREE Home Energy Evaluations and Audits. With our Home Energy Audit you'll see exactly how your energy dollars are being spent and how to take advantage of the best savings opportunities. 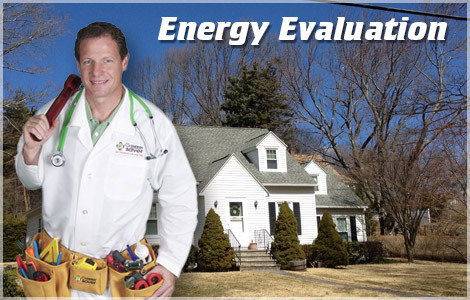 By evaluating your home energy systems, Dr. Energy Saver can ensure that you're getting the best return on your energy improving investment; while also making your home more comfortable and energy-efficient. If you feel that your home is wasting energy, you are probably right. Your home is compiled of several inter-dependent energy systems that all need to work efficiently together - in order for your home to be as comfortable for your family as possible. 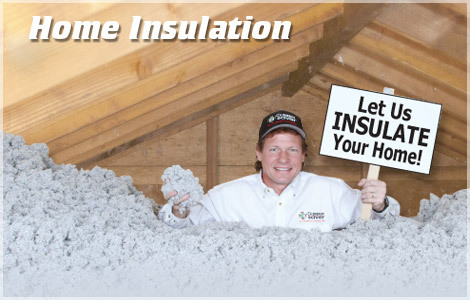 In addition to a home energy audit, we also offer free service estimates for any energy-efficiency upgrades and replacements that you might need, such as insulation, duct work repair, and other energy-efficient improvements. 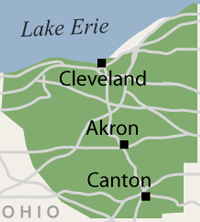 We service the Ohio area, including: Cleveland, Akron, Canton, Massillon, Elyria, Lorain, Strongsville, Lakewood, Chagrin Falls, Medina, Hudson, Cuyahoga Falls, Ravenna, Bedford, North Royalton, Westlake, North Olmsted, Wooster, Painesville, Alliance, Kent, North Canton, Beachwood, Barberton, Willoughby, Gates Mills, Stow, Brunswick, and all surrounding areas! With one call we deliver comfort, green living and savings!